There are few ideas that sound more comforting to us during “that time of month” than having all of our necessities delivered to our front door. Luckily for us, that wish can now become a reality thanks the co-founders of LOLA, a feminine hygiene service that delivers 100% organic cotton tampons to your front door. 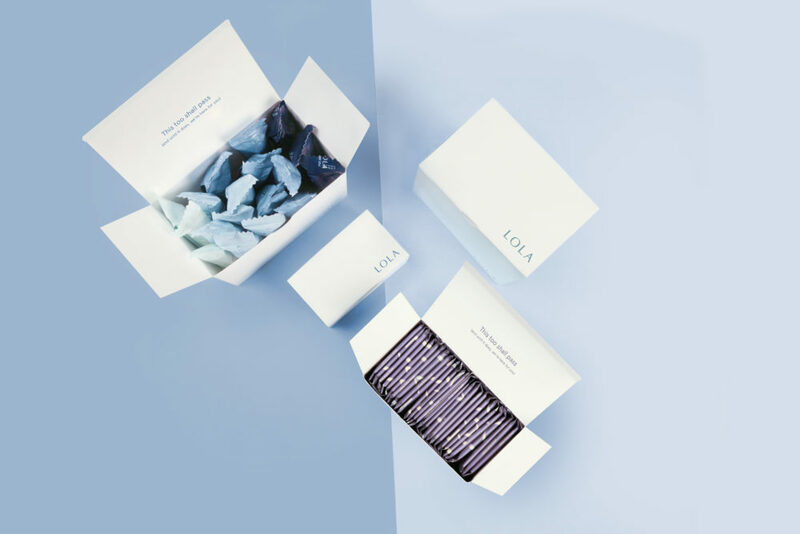 The clever and much needed startup LOLA was co-founded by Jordana Kier and Alex Friedman, after the two friends and collaborators shared a mutual concern at the amount of tampons with dangerous ingredients and the lack of convenient alternatives on the market. 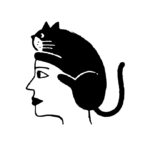 Thus, LOLA was founded in the summer of 2014. Since then, their monthly tampon delivery service has already been well received, and they are officially announcing the addition of 100% organic cotton pads and liners to the lineup! We were lucky enough to briefly chat with them on the phone about what inspired them to start the business, and what their future vision is. HelloGiggles: What first inspired the launch of LOLA? 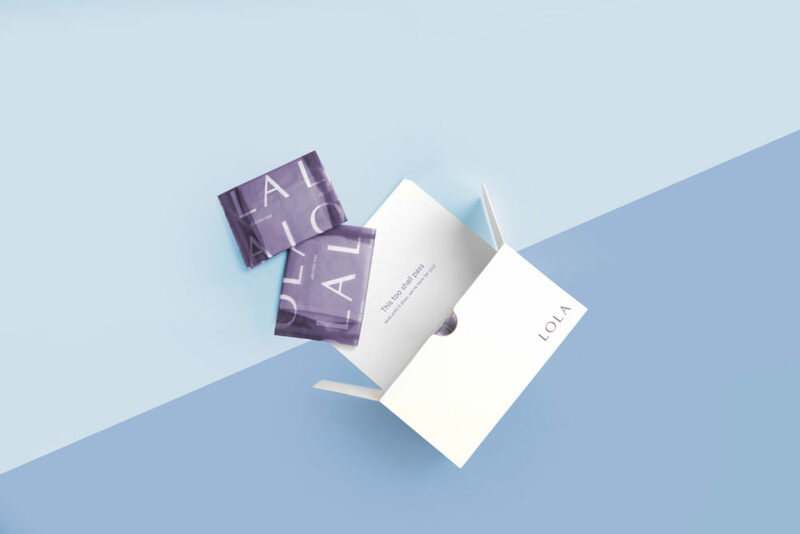 LOLA Founders: The idea basically came after really looking around and seeing the need for more products, particularly feminine hygiene products that are actually straight-forward about their ingredients. It was surprising how few options there were. After all, this is what we’re putting in our bodies, so we should be vigilant! Also, the delivery aspect makes it easy for women everywhere to use, there’s absolutely no reason something as common as a period should be inconvenient for anyone to handle. We wanted to make something helpful for women that also gave them options, we’re always looking to expand though. HG: What is the most common feedback from women? Has the response been overwhelmingly positive? LF: Definitely positive, it’s such a need that we’ve mostly received positive feedback from women who either use our service, or heard about it in passing. It feels good to be so well received and to realize the demand and that people appreciate the transparency and convenience. At moments there has definitely been a feeling of women saying, “thank god this is here,” which is nice. HG: What prompted the decision to add pads and liners to your service? LF: This was an addition we’d already planned, and of course, any feedback from women who wanted and needed the added options of pads and liners added to our urgency. We want to keep expanding so we can fully cater to the many feminine hygiene needs that women have. HG: Your new pads and liners will be made with 100% organic cotton. Do you think more feminine hygiene brands should be transparent with their materials? LF: Yes, for sure! Again, it goes back to a matter of being honest and responsible both with yourself and with your customers. These are our bodies and it’s important that we make sure we’re only putting safe materials inside and around them. If we can inspire other companies that’s great, at this point it’s about encouraging ourselves and other women to pay attention to ingredients while providing a service. It’s fun, too! 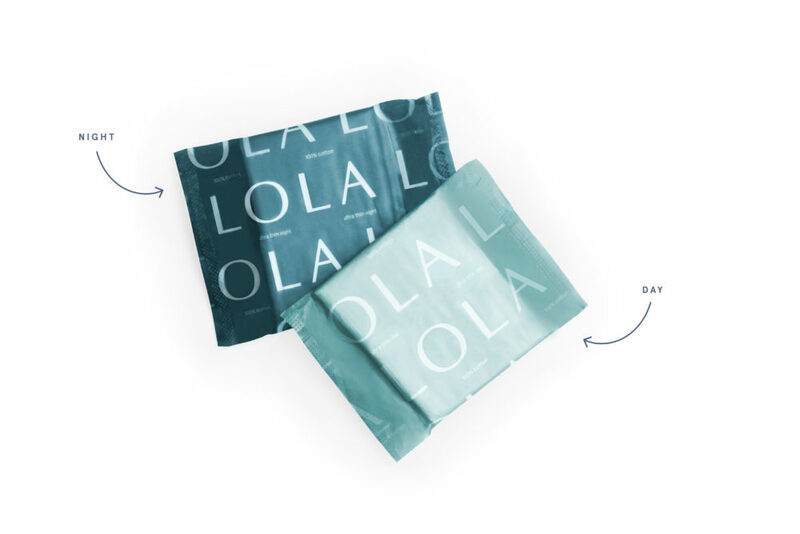 LOLA will offer two types of 100% organic cotton pads, for day and night, which include ultra-thin wings. The pads will be available in customizable boxes of 12, while the liners will come in non-customizable boxes of 28. You can check out their full line of products or subscribe to their delivery service on the LOLA website.